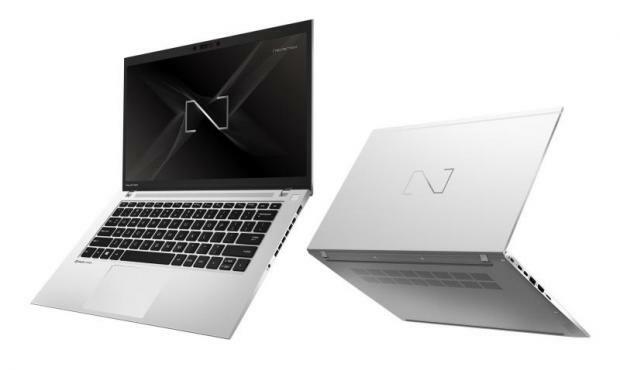 PRIMUS NX301 features a 14-inch narrow bezel display made with aluminium alloy. 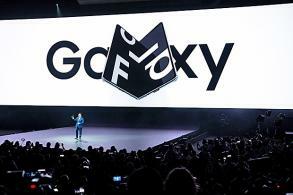 It weighs 1.25kg and offers 13 hours of battery life. Four Dolby Atmos DAX3 speakers deliver optimal surround sound, while an FHD 1080P, fixed-focus and IR camera provides clear visuals for virtual meetings. The machine is built with a TPM 2.0 HW chip to provide hardware-based security functions and repel malicious attacks. 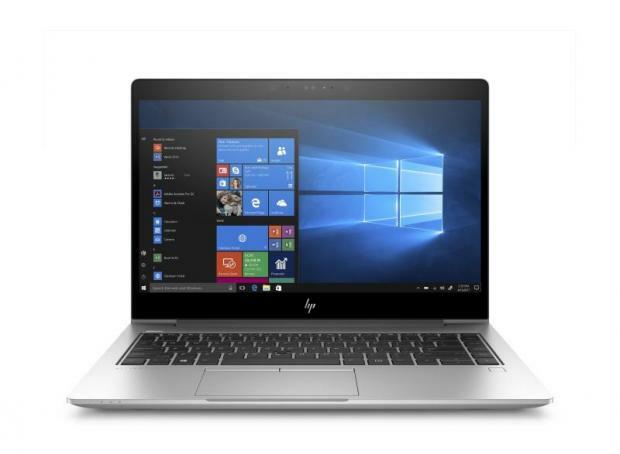 Designed for the modern mobile professional, the HP EliteBook 745 offers enterprise-grade security and manageability along with powerful collaboration features to keep you connected. The 14-inch ultraslim notebook comes with Windows 10 Pro 64, AMD Ryzen 7 2700U, 8 GB SDRAM and 256 GB PCIe SSD. 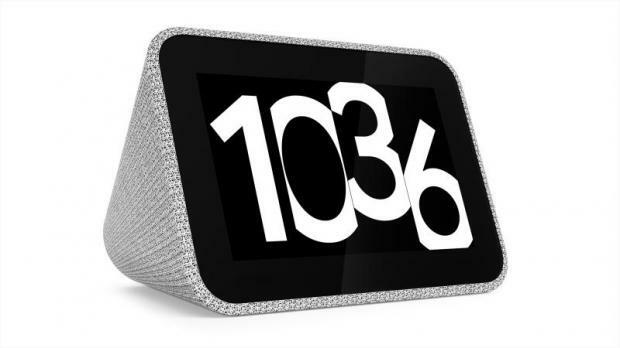 Smart Clock is the latest addition to Lenovo's innovative smart living product line. It supports voice and touch controls on an unobtrusive 10cm IPS screen to perform tasks that are regularly carried out before and after sleep. With its compact size built for sitting on nightstands, the clock blends into your bedroom decor, with a full-fabric soft-touch cover and a touchscreen. The Pro Eye features built-in eye tracking. 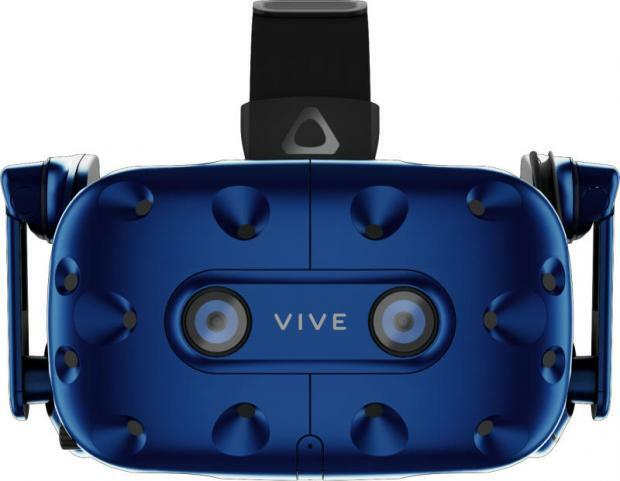 With LED sensors located around the lenses, the new Vive Pro powers the latest in eye-tracking technology for VR, enabling tracking and analysis of eye movements. The Vive Pro headset comes with hi-res audio certification, powerful digital amplifier, dual microphones, ambient mode and conversation mode.